People just can’t seem to stop talking about Real Estate and we here at NVGemme are not going to be the first ones to go against the grain. So, it got us thinking about how many people may not know the history of Real Estate. While we don’t have the time, knowledge or platform to teach people about the whole history, we did want to take some time to talk about some of the biggest Real Estate transactions in history. So, we took it upon ourselves to compile a list of the top 10 biggest Real Estate transactions in history. 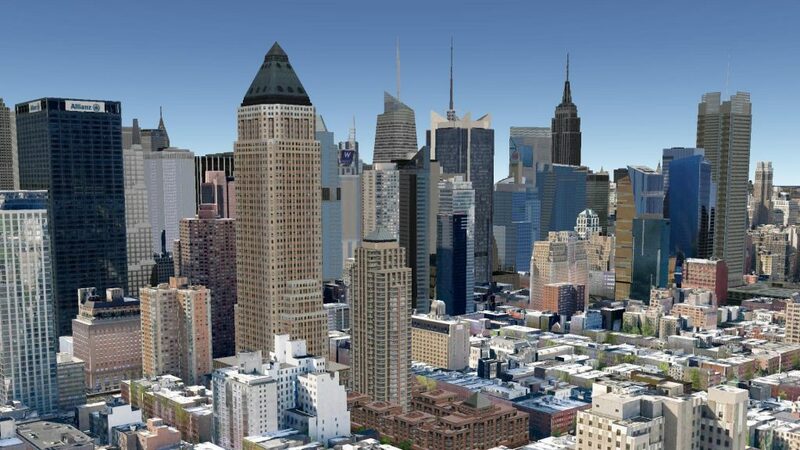 Unsurprisingly, all 10 Real Estate transactions are located in Manhattan which has become known as one of the most expensive Real Estate markets in the entire world (which may be why Google is pondering purchasing it’s headquarters in New York City). So here they are, the top 10 most expensive Real Estate transactions in American history. Stuyvesant Town is a large, private, post WWII residential development on the East side of New York City nestled in the beautiful Manhattan borough. This small town was originally developed by Metlife in the 1940’s and served as a rent stabilization for middle class New Yorkers. Early 2007, a syndicate of wealthy investors lead by Tishman Speyer and JV Blackrock Realty purchased the community complex of 110 14 story buildings with the intention of converting it to a mid to high-rent upscale development. Just under a year later in 2008 with the housing market bubble burst, Speyer and Blackrock Realty took a crushing blow. In early January of 2010, the owners cut their losses and turned the development over to the creditors. Regardless of the failures the housing burst brought these investors, this transaction still holds the spot for most expensive Real Estate transaction in American history. Originally owned by the Macklowe Organization, in 2008 the GM Building located in New York, NY sold for a whopping $2.8 billion dollars to Boston Properties, Goldman Sachs and Meraas Capital. This perfectly placed building proves the importance of the Real Estate time-old-tale that location is one of, if not the most, important aspects when purchasing property. 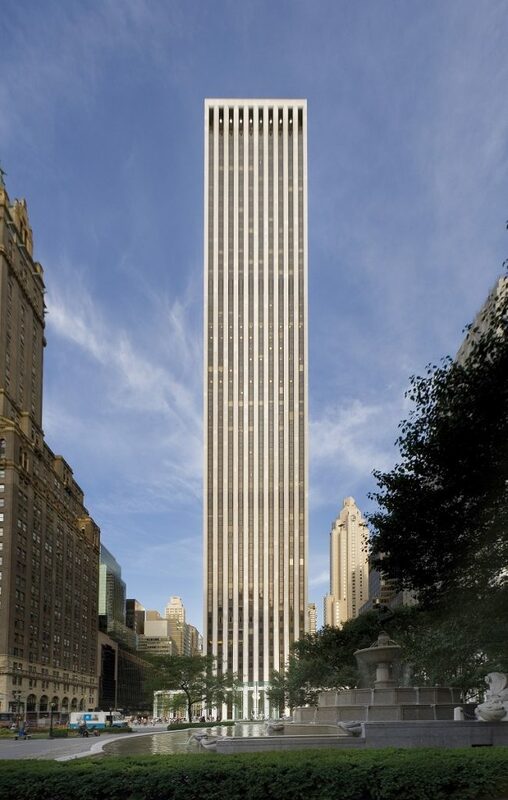 This single building is 50 stories tall and sits on a mere 0.32 acres of land but holds the record for the single most expensive purchase of an individual building in history. 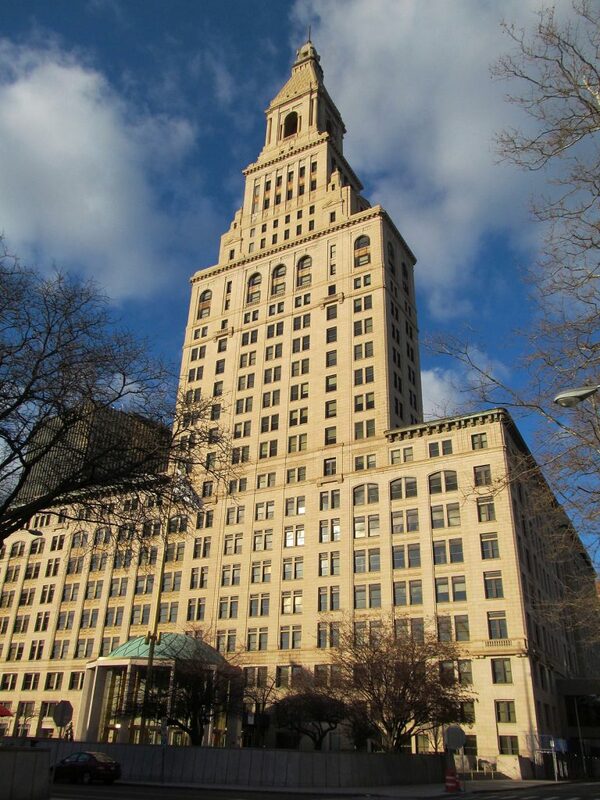 Formerly constructed between 1930 and 1939 by John D Rockefeller, this location not only holds a top 3 spot on our list of biggest Real Estate transactions in American history, but it holds the number 1 spot for being the oldest site on the list and is the second largest land complex next to Stuyvesant Town. In 1996 The Goldman Sachs Group purchased the property for $900 million. 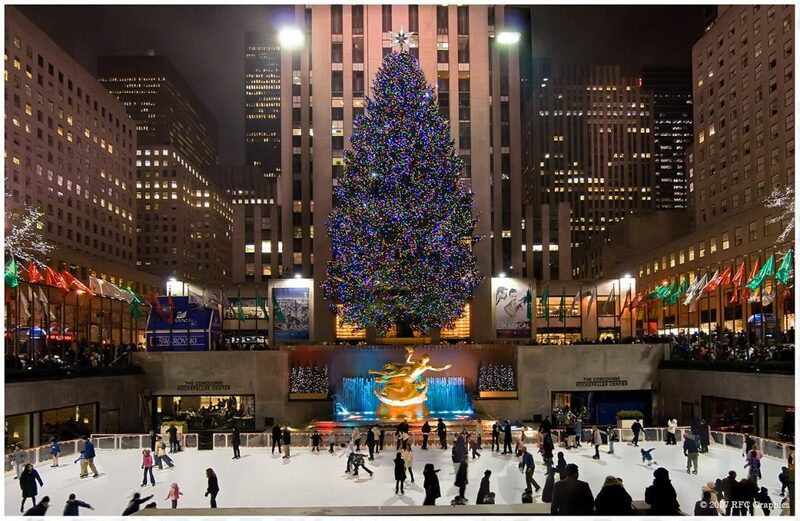 On 22 acres of land including the infamous ice skating rink, this property is a popular tourist location and now serves as a National Historic Landmark. Rockefeller Center is home to businesses such as Radio City Music Hall, Bank Of America and GE and is now owned by Lester Crown. This property holds the record for the most expensive single office building in Real Estate history! Originally purchased by Tishman Speyer in 2000 for $518 million this property sold for $1.8 billion just 7 years later and is now home to a variety of upscale retail stores such as Brooks Brothers, NBA store, large law firms and Citigroup whose logo is proudly displayed on the outside of the building. 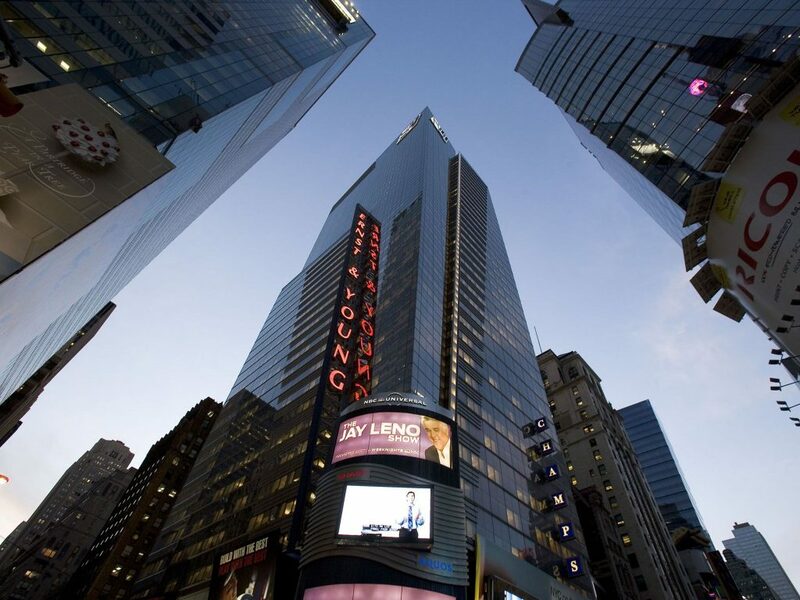 The Worldwide Plaza in New York originally sold in 2007 to Macklowe Properties for an astounding $1.74 billion. Unfortunately, that didn’t last long. In a representation of the ease of Real Estate property value decline, a mere two years later, this property sold for $600 million proving that even New York is not immune to dramatic Real Estate market changes. 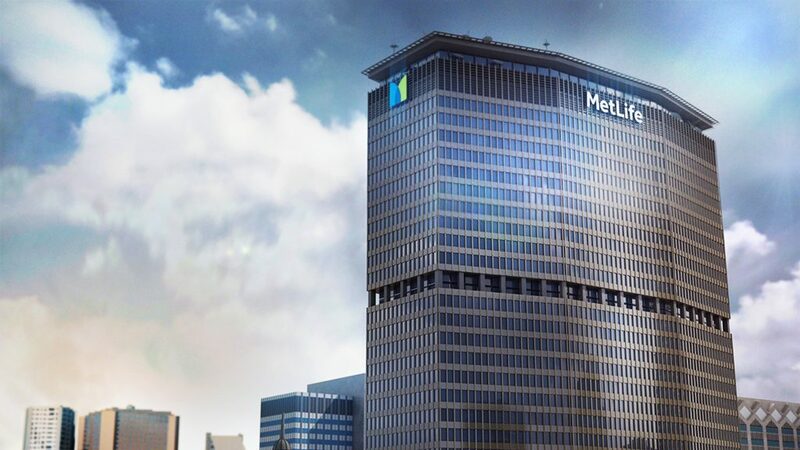 Built in 1963, what we know as the Metlife building was originally the Pan Am building and served as the headquarters to the airline’s officials. In 1981 Metlife purchased the building when Pan Am relocated to Miami (and eventually collapsed shortly afterwards). 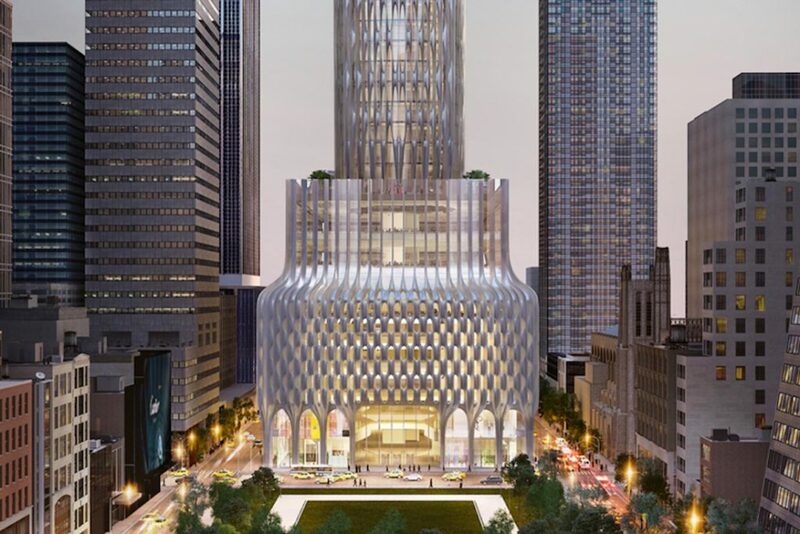 The building is 58 stories tall and in 2005 MetLife sold the building to a Real Estate giant investor Tishman Speyer for $1.72 billion dollars claiming the most expensive Real Estate purchase in history up to that point. The iconic MetLife sign that we all came to know at the top of that building was the last of it’s kind being as a city ordinance banned corporate signage on the top of large buildings shortly after their opening in 1981. Formerly owned by Citigroup, the company was hoping to reduce it’s Real Estate footprint, so it sold this two-building complex to the investment group SL Green in December 2007. Originally built in 1987 the buildings are 40 and 10 stories tall, respectively and is located a mere 10 blocks from the former World Trade Center. During the Sept 11, 2001 attack, this location served as a safe haven for wound victims and their families. 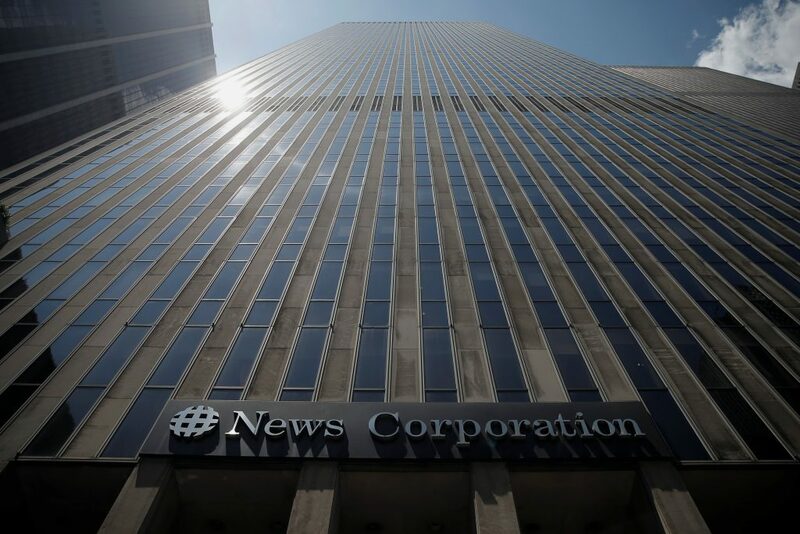 Currently home to some of the more prominent companies including various divisions of News Corp, the law firm Ropes & Gray, Wachovia and JPMorgan this building sold in 2006 to Beacon Capital Partners. The deal was brokered by a power broker by the name of Eastdil Secured who also brokered a few of the other Real Estate transactions on this list. Originally known as the Credit Lyonnais Building (titled after the French Bank whom were the main tenants), this property was purchased in August 2008 by Paramount Group and Allianz Life Insurance. The 46 story building was renamed in February of 2010 to Credit Agricole owned by Calyon who bought out Credit Lyonnais in 2003. 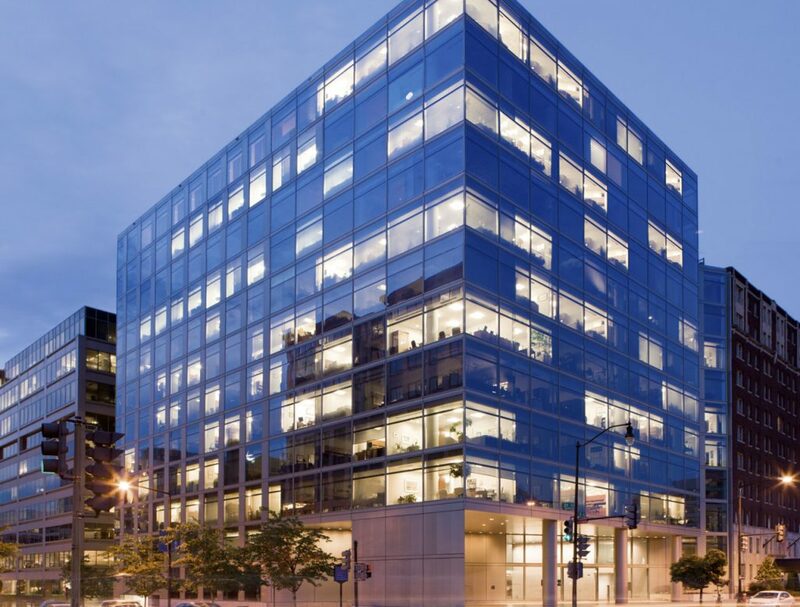 Prior to this purchase, this Real Estate property was the headquarters to PricewaterhouseCoopers before they relocated to Madison Ave in 2004. This property is by far the modern most Real Estate location on our list. The building was constructed in 2002 for Ernst and Young. Mid 2007, the property owners Boston Properties sold it to AVR Realty for $1.28 Billion. Featuring a sloping facade, the building does not contain any 90 degree angles and currently houses many retailers and is one of the most popular tourist destinations in the city for shopping and gazing purposes. Although none of these properties were the largest by acreage, these were/are the top 10 most expensive and biggest Real Estate transactions in American history. But, for the sake of history, we would like to make a couple of honorable mentions that gave us the country we all know and love today such as the historical Louisiana Purchase as well as Alaska. When the US made the Louisiana Purchase deal with France in 1803 for $15 million dollars (as well as a cancellation of all debts worth around $18 million), we acquired 827,000 miles of land that now includes states such as Arkansas, Iowa, Missouri, Kansas, Oklahoma, Nebraska and parts of many other states. As for the purchase of Alaska, the US retained this land from the Russian Empire in 1867 following the Civil War for $7.2 million. Within 50 years, the US had earned that amount back 100 times over again. 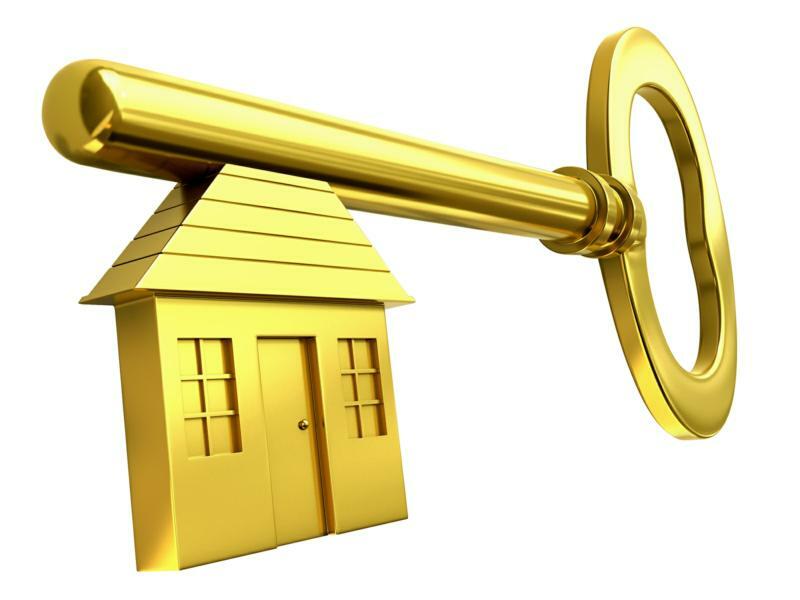 While analyzing these Real Estate transaction sales numbers, one thing holds true…. LOCATION, LOCATION, LOCATION! !